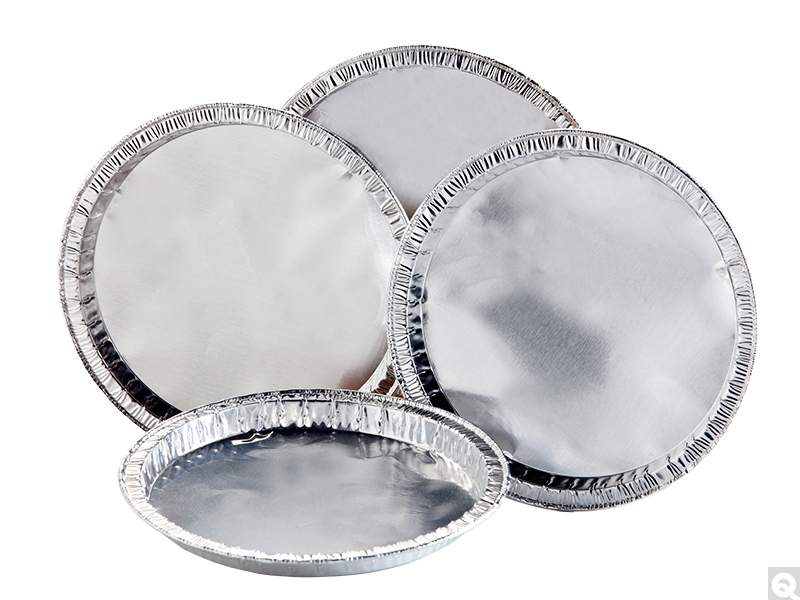 Disposable Aluminum Moisture Balance Pans feature crimped sides and a flat smooth bottom and are 5 inches in diameter and 3/8" deep. Conveniently packed in 10 packs of 100 to save space on the workbench. Compatible with most moisture balances. Ideal for uses with liquid and solid samples including weighing, drying and moisture determination. Made from oil free aluminum to provide even temperatures across each pan.